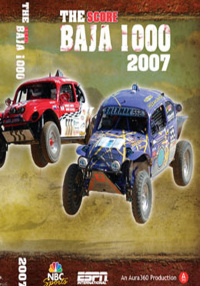 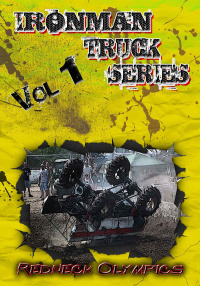 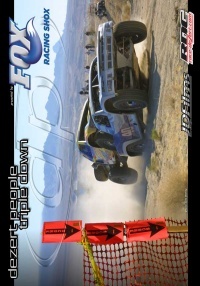 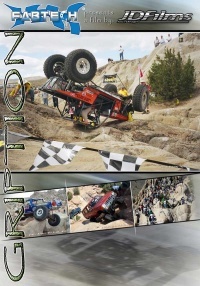 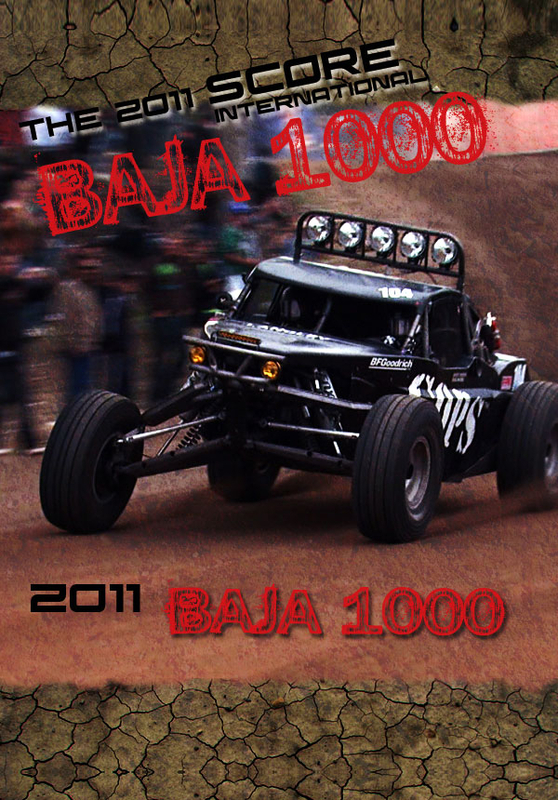 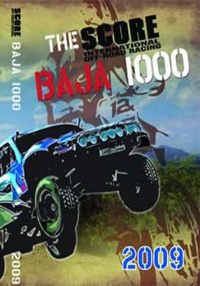 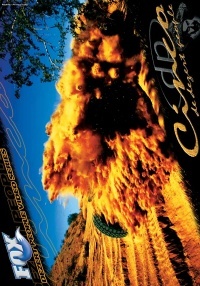 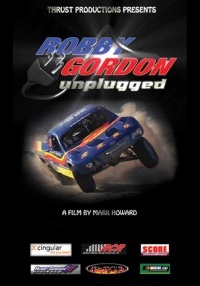 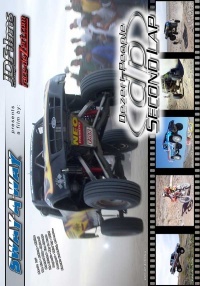 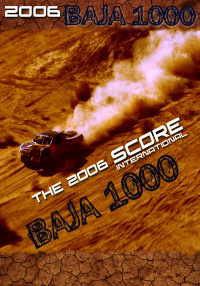 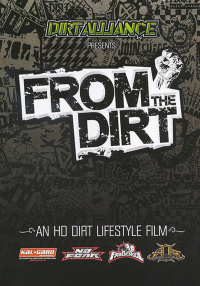 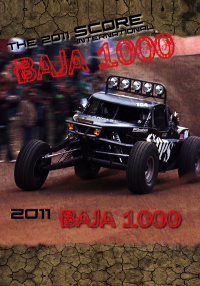 Get an in-depth look at the 2011 SCORE Baja 1000 through the eyes of the COPS Racing Team. 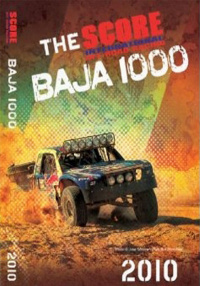 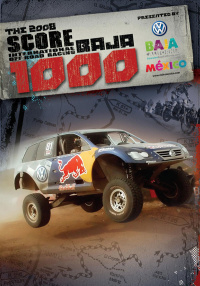 The Baja 1000 is considered one of the toughest off-road races in the world. 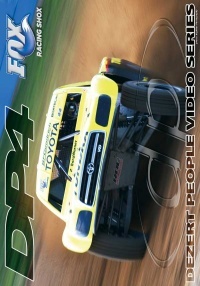 We ride along with the COPS Racing Team to get an in-depth look at what it takes to tackle this grueling race.